Welcome to the Smart Seminars online course companion to the live Initial Adult Residential Training Program. From here you can access handouts provided in class as well as additional material. The material is continuously updated so come back and check to see if there is anything new. Access to this material will expire 30 days from your registration. 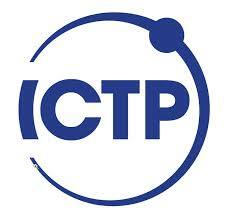 The content of the ICTP material is drawn directly from the Core Knowledge Guidelines published by the ACS. Each page includes links and handouts that students will find useful. The links are organized into categories. Thanks for the opportunity to go through these great, inspiring and goal setting programs.